The new Charleston plant is officially inaugurated: The combined car launch and factory opening reinforce Volvo Cars’ commitment to the US, an important market for the company and its new premium sports saloon. 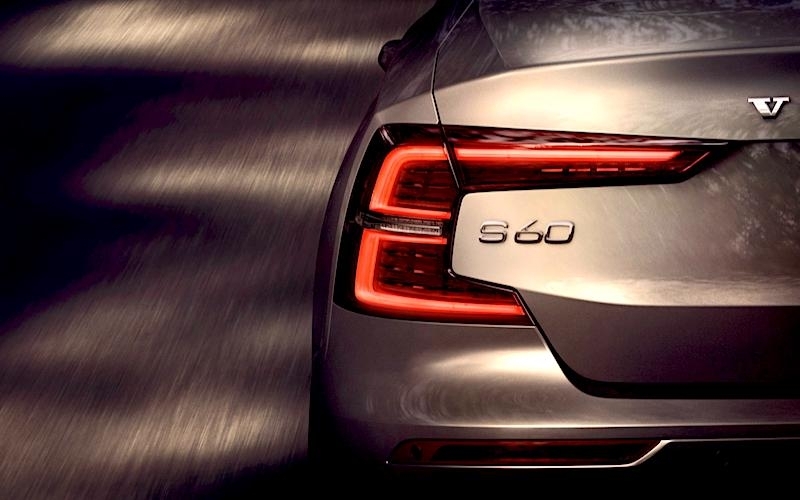 The new S60 is the first Volvo car made in the US. 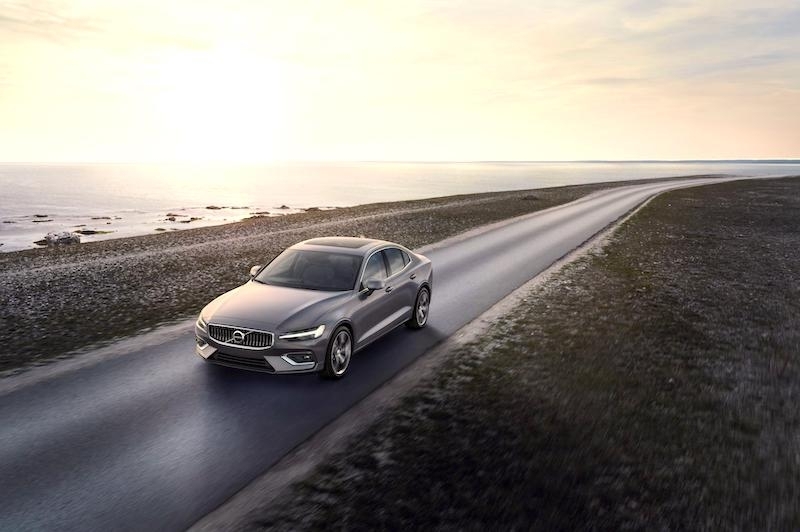 The new S60 is the first Volvo car to be sold without a diesel option, signalling the company’s industry-leading commitment to electrification and a long-term future beyond the traditional combustion engine. 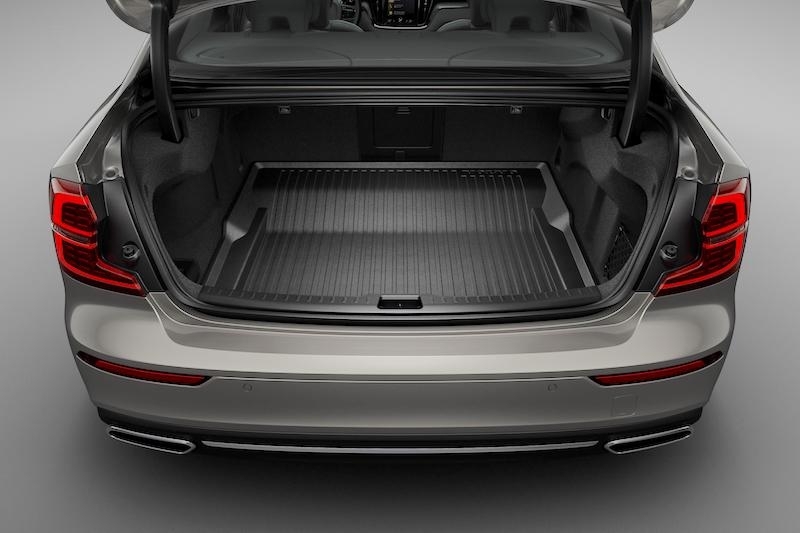 In 2017, Volvo Cars was the first global car maker to announce its strategy that from 2019 all new models will be electrified. 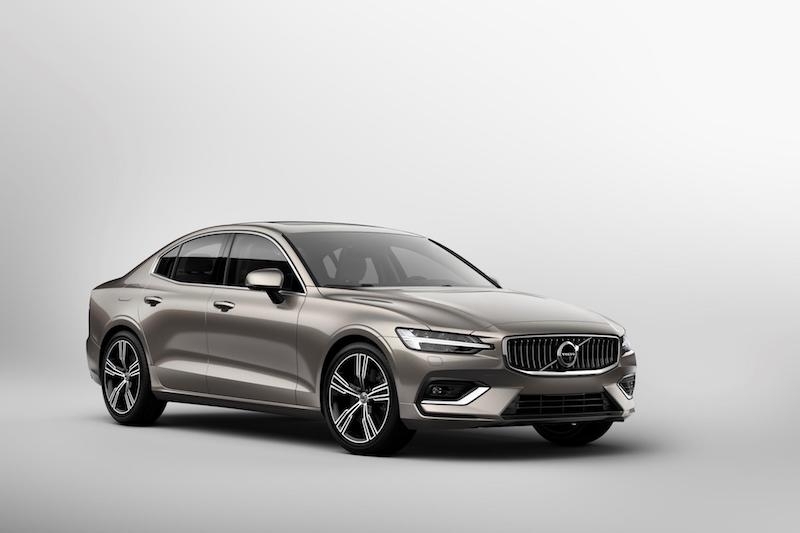 Two turbocharged and supercharged plug-in hybrid petrol engines will be available in the new S60: Volvo’s T6 Twin Engine AWD plug-in hybrid that generates a combined 340 hp, and the award-winning T8 Twin Engine AWD plug-in hybrid that delivers 400 hp (for US market). Volvo’s proven T5 and T6 petrol engines will be available at launch, in selected markets. The new S60 shares Volvo Cars’ own Scalable Product Architecture (SPA) platform, safety technology and infotainment system with the new V60 premium mid-size estate, launched earlier this year, as well as the top-of-the-line 90 series cars and award-winning XC60, all of which have achieved industry-leading safety ratings. 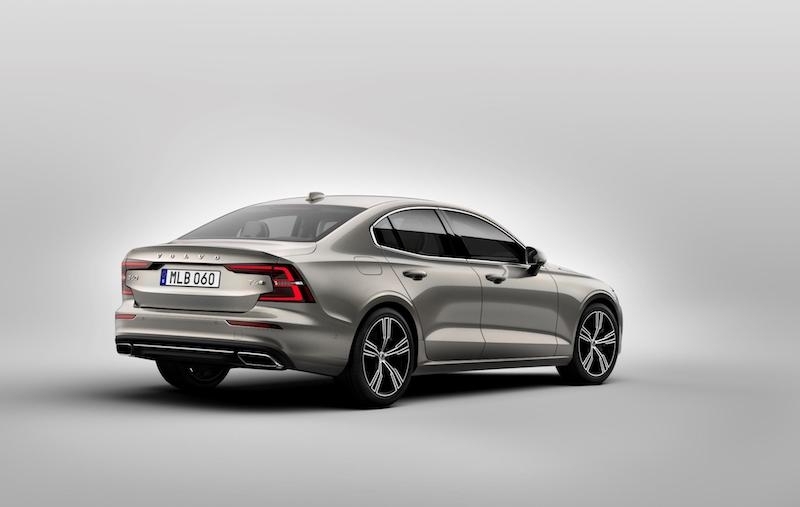 This makes the new S60 one of the safest cars on the road. The City Safety with Autobrake technology assists the driver in avoiding potential collisions, and is the only system on the market to recognise pedestrians, cyclists and large animals. In a world first for the mid-size saloon segment, City Safety now also engages auto braking to mitigate oncoming collisions. The optional Pilot Assist system – which supports the driver with steering, acceleration and braking on well-marked roads up to about 130 km/h – has been upgraded with improved cornering performance. 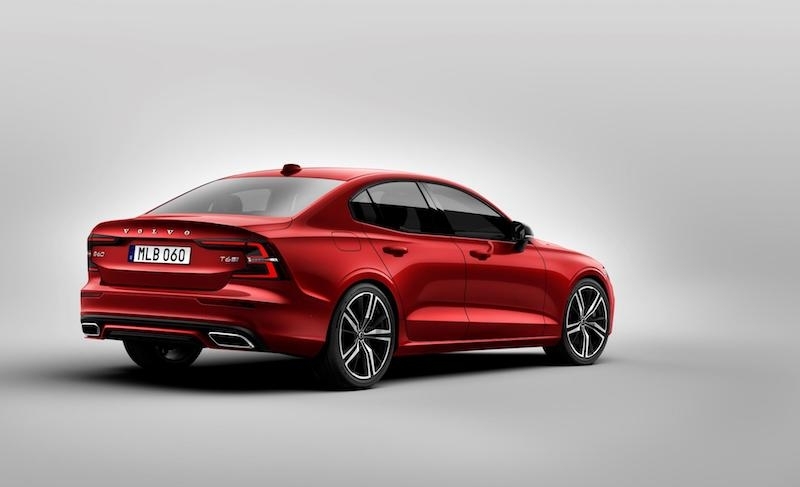 The S60 also includes Run-off Road Mitigation, Oncoming Lane Mitigation and other steering-assistance systems. 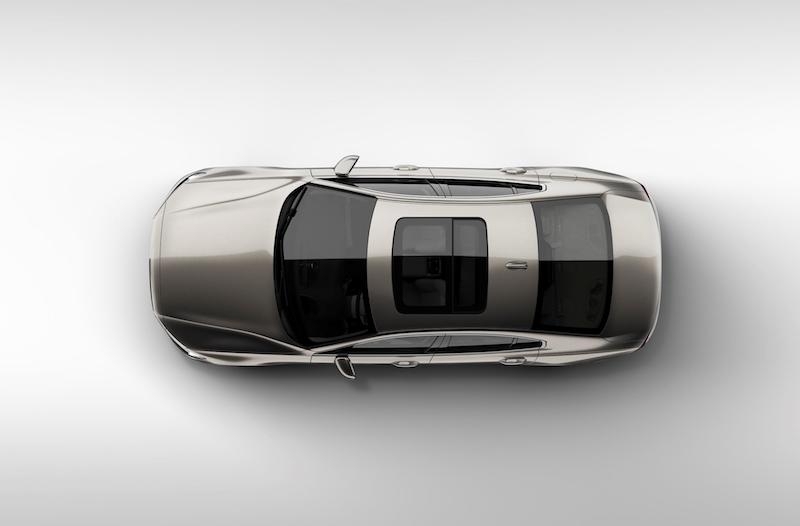 The optional Cross Traffic Alert with autobrake further enhances safety for people inside and outside the car. 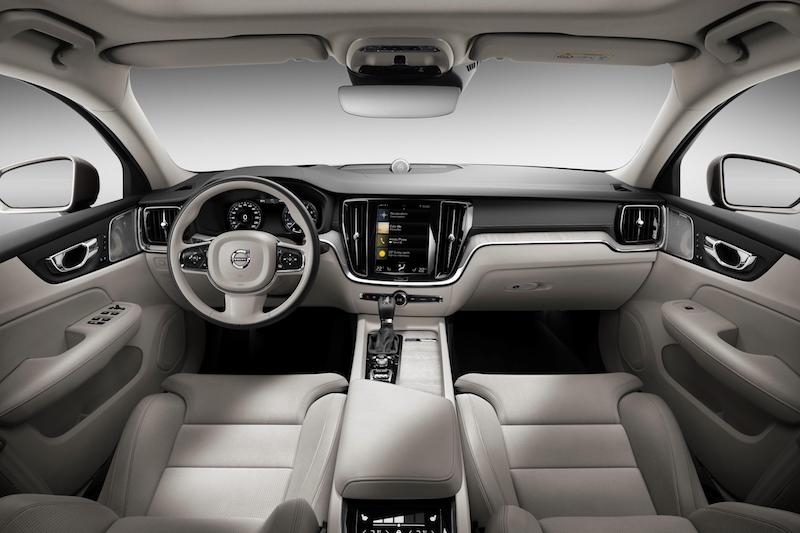 Volvo Cars’ Sensus Connect infotainment system is fully compatible with Apple CarPlay, Android Auto and 4G, and keeps drivers connected at all times. 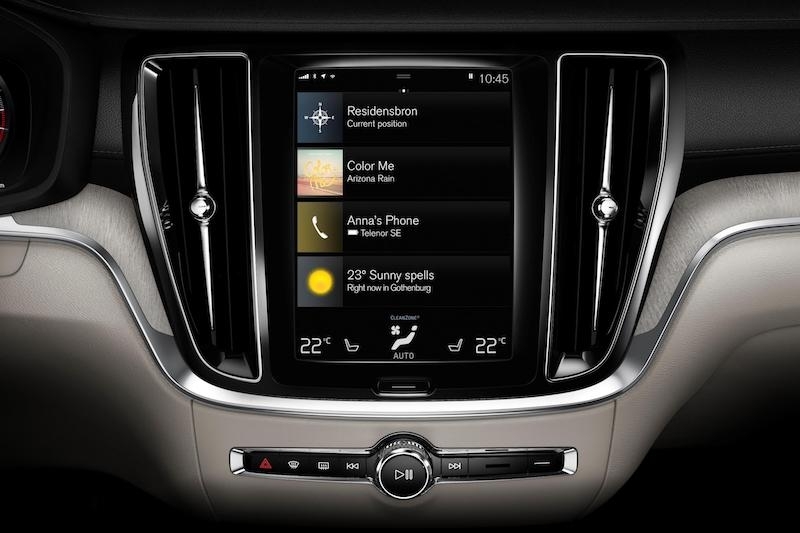 The intuitive control is a tablet-style touchscreen interface that combines car functions, navigation, connected services and in-car entertainment apps. 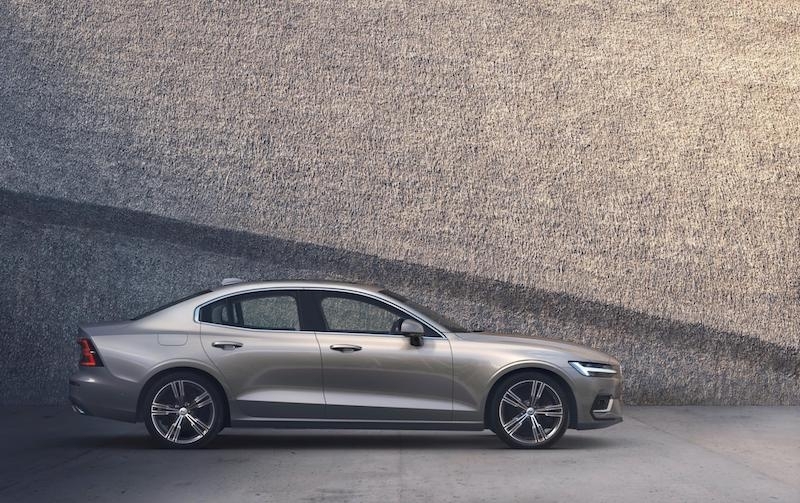 Electrified versions of the new S60 also offer a performance handling upgrade called Polestar Engineered – developed by Volvo Cars’ electric performance arm, Polestar. Polestar Engineered is available exclusively on the T8 Twin Engine plug-in hybrid and is a complete offer that upgrades the car’s wheels, brakes, suspension and engine control unit, boosting the S60 T8\'s combined output to 415 hp (for US market).